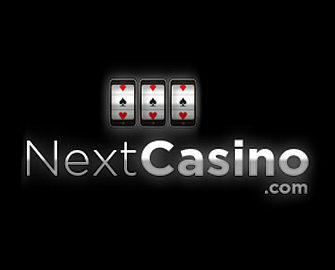 Next Casino – Celebrate Independence Day! Enjoy 4th of July treats! Exclusive promotional offers and raffle for a Coca-Cola Cool Cube! The 4th of July, better known as Independence Day, goes back to 1776 when 13 American colonies declared their independence from the British Empire and thus became the National Day of the United States. Every year, the occasion is celebrated with big fanfare across the country, reason enough for Next Casino to launch their latest campaign to commemorate this special day in US history. Players will be rewarded with reload bonuses and Bonus Spins on deposit, three days in a row. Plus, all eligible players will go into a raffle for an iconic Coca-Cola Cool Cube. Log-in to your Next Casino account over the next three days to enjoy reload bonuses and Bonus Spins on the first deposit from Tuesday to Thursday. 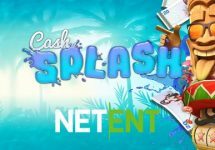 For a deposit to qualify for the promotion it needs to be wagered at least 3x on any slots. Wagering requirements are 30x FS winnings and 35x bonus amount. Varying game contributions, game restrictions and bet limits apply, please read the Next Casino Bonus Terms and Conditions carefully. Tuesday, 3rd July 2018 – Get 30 Bonus Spins on Lost Vegas when you deposit and wager minimum €/$/£ 25 on slots. The spins are instantly added. Wednesday, 4th July 2018 – Make a deposit using code 4JULY to instantly receive a 50% reload bonus, up to €/$/£ 50. 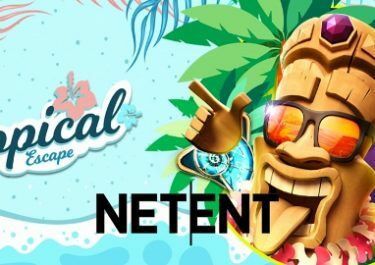 Thursday, 5th July 2018 – Devour 75 Bonus Spins on Aloha! Cluster Pays™ when you deposit and wager minimum €/$/£ 40 on slots. The spins are instantly added. 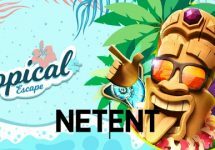 In addition to the bonuses and Free Spins, Next Casino will award one ticket to the raffle for each day a player deposits and claims the promotional offer, up to three entries in total per player. At the end of the campaign, Next Casino will raffle off one Coca-Cola Cool Cube. A cash alternative can be chosen at the discretion of the winner and Next Casino. 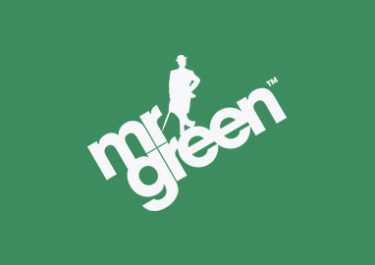 Mr Green – The 1 Million Free Spin Festival!